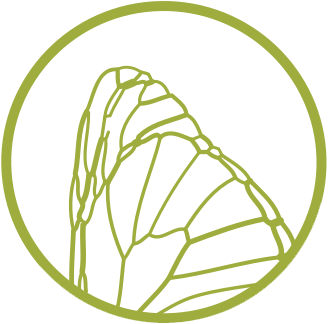 Biomimicry Thinking provides context to where, how, what, and why biomimicry fits into the process of any discipline or any scale of design. While akin to a methodology, Biomimicry Thinking is a framework that is intended to help people practice biomimicry while designing anything. 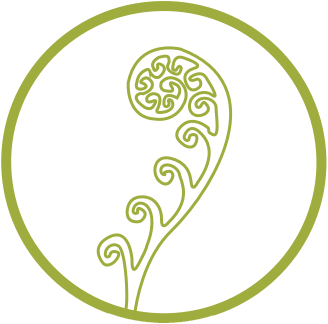 There are four areas in which a biomimicry lens provides the greatest value to the design process (independent of the discipline in which it is integrated): scoping, discovering, creating, and evaluating. Following the specific steps within each phase helps ensure the successful integration of life’s strategies into human designs. 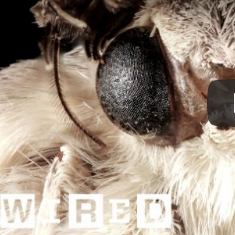 Challenge to Biology is a specific path through Biomimicry Thinking. This is useful for scenarios when a specific problem is at hand and you are seeking biological insights for the solution. It is particularly useful for a “controlled” setting, such as a classroom, or for creating an iterative design process. Not surprisingly, the best outcomes occur when you navigate the path multiple times. 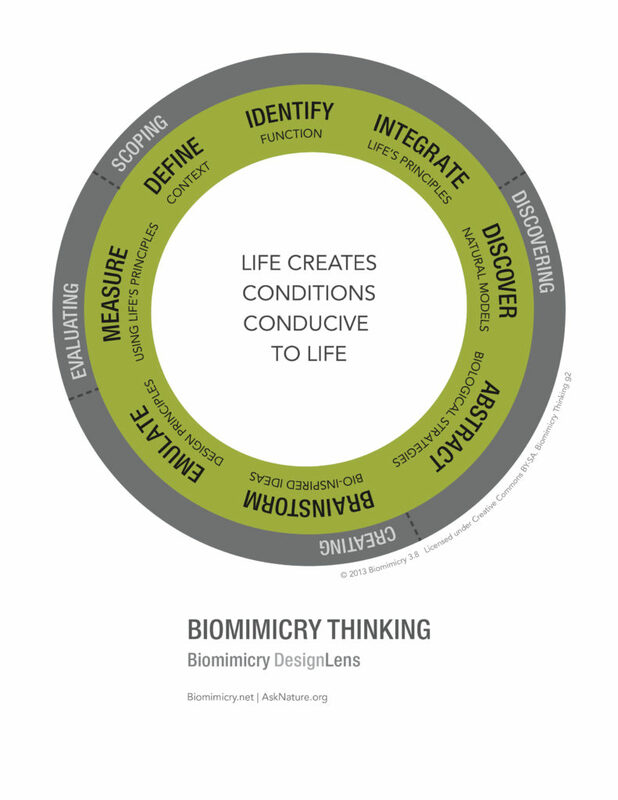 Biology to Design is a specific path through Biomimicry Thinking. This path is most appropriate when your process initiates with an inspirational biological insight (including a Life’s Principle) that you want to manifest as a design. 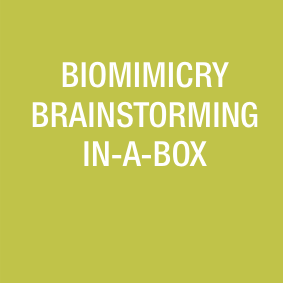 Those who might follow this path include inventors and entrepreneurs, students who don’t yet have their own design process, those interested in discovering strategies that might inform new innovations, and educators interested in sharing biology in ways that generate interest with non-biologists. Plan on using the Biomimicry DesignLens? Our Biomimicry DesignLens diagrams are now available via a Creative Commons (CC) license.